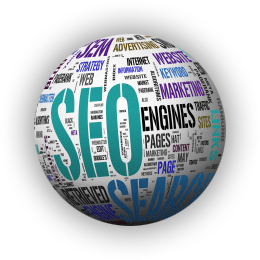 We have a certified, dedicated team capable of managing all aspects of your SEO campaign. Our SEO consultants work directly with the rest of our digital marketing team to build and execute your search engine optimization strategy to drive your SERP results to page one. All Denver-based SEO consultants measure and analyze campaign performance to a degree that most people would consider unhealthy. 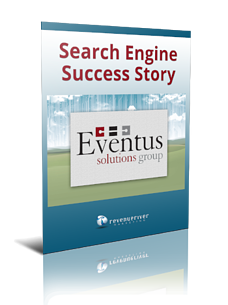 With this level of dedication, your organic search rankings will improve dramatically. Your traffic will grow, and leads will come. 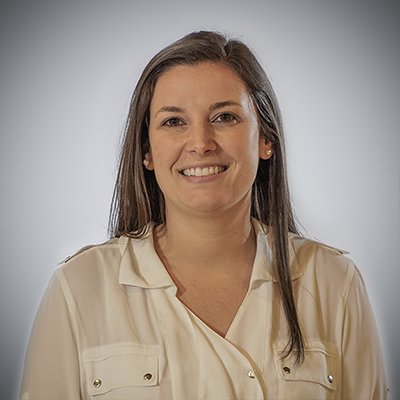 Nicole Rende began her career in search engine optimization as a junior SEO consultant building links for a startup SEO company in Denver, CO. After mastering the hardest aspects for SEO, she became a strategist and began running campaigns from the ground up -- from the strategy to implementation. With a wide variety of SEO skills and important tools used by our search strategist, she can provide you with the best suggestions for keyword research, metadata, and overall monthly strategy and implementation to help your rankings improve and traffic increase. Read more about Nicole on her bio page. conversation with our SEO consultant.